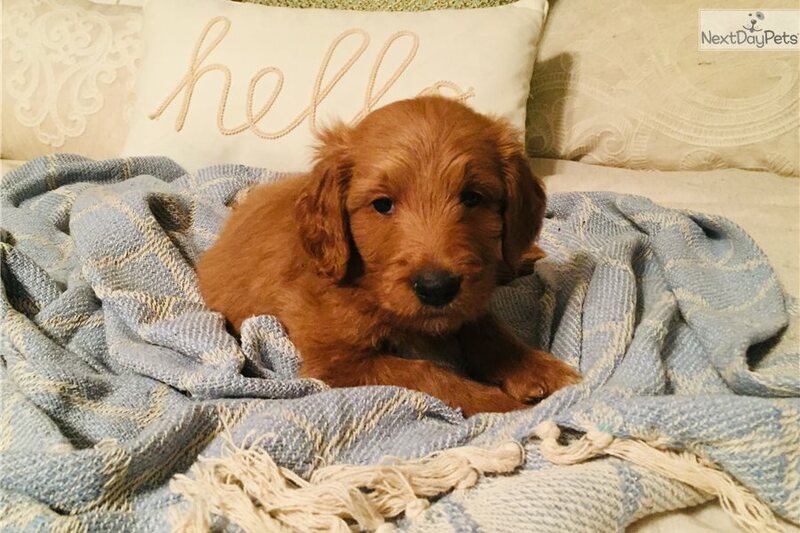 This Goldendoodle nicknamed Charlie Brown sold and went to a new family. Adorable baby boy, he's as perfect as they come! Weve nicknamed him Charlie Brown. We are taking deposits on babies now, and they will be ready to join their forever families just after the Holiday's on January 5th. 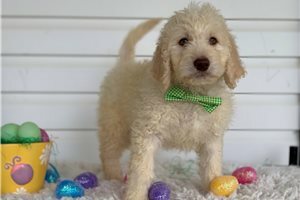 Goldendoodles are wonderful and loving family additions. Puppies are raised in our home with our family, 3 kids and other pets, so they are pre spoiled and well socialized. We are located in the St. Louis area. Puppies will be ready to join their new homes and loving families very soon, so pick your puppy now and watch him/her grow. Once you choose your puppy, I will send you weekly updates and pictures until you are able to pick your puppy up and take him/her home. 😊🐶 Deposits are $400 and non refundable. Remainder due when you pick up your puppy. They will be current on their vaccinations and wormings. 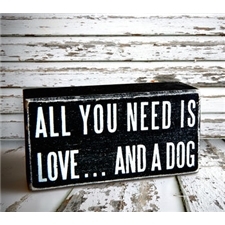 A lot of joy comes with adopting a new puppy, but sometimes a lot of questions too... please feel free to email, text, or call me if you have any questions or would like to reserve your puppy today. Happy Holidays!